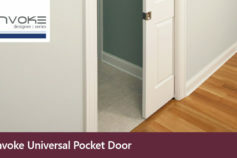 Successfully Tested To BS EN 1670:2007 Grade 5, the highest possible standard. 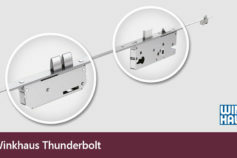 Architectural ironmongery specialists DJH Group Ltd, have enhanced their Stonebridge Handforged Ironmongery range with the launch of their new Armor-Coat™ Finishes; two all-weather finishes successfully tested to BS EN 1670:2007 Grade 5, the highest possible standard - and best in the industry. 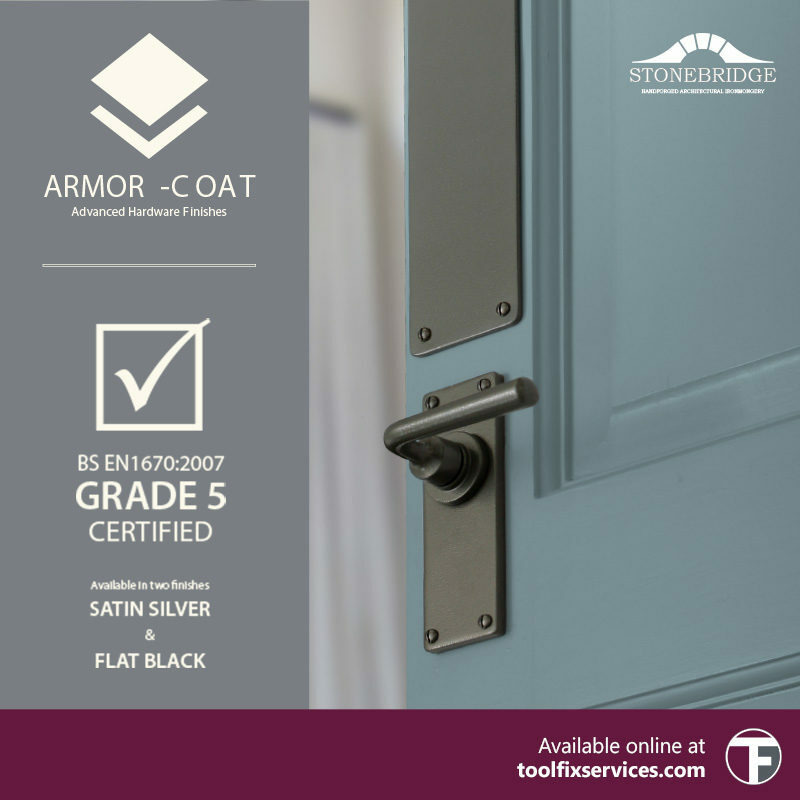 The Armor-Coat™ range includes window, door and cabinet hardware available in both a Flat Black and Satin Steel finish which have been designed for longevity, even through the toughest weather elements. 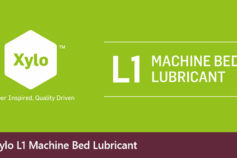 What is Grade 5 Corrosion Resistance? 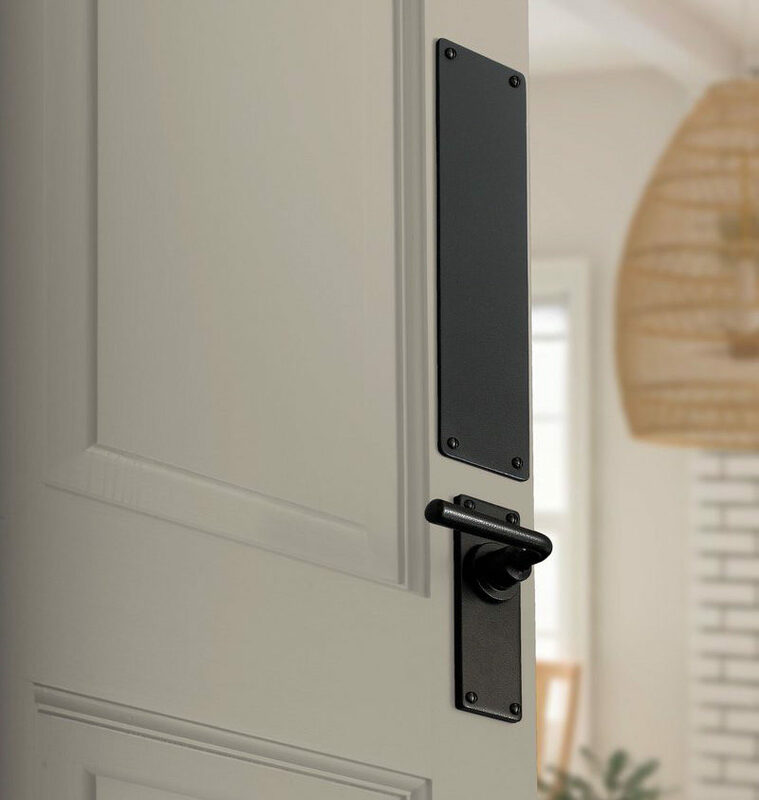 The new flat black and satin steel finishes have been independently tested and certified to the full BS EN 1670:2007 Grade 5, the highest possible standard (excellent resistance). 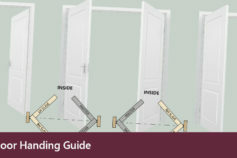 This European Standard outlines the requirements for the corrosion resistance of building hardware for both doors and windows, based on performance in a neutral salt spray test (EN ISO 9227). BS EN 1670:2007 specifies requirements for both coated and un-coated surfaces and outlines five grades of corrosion resistance in accordance with the different conditions of use; grades 1 to 5. 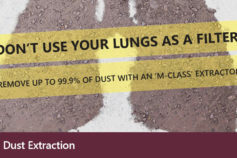 The test requires products to be exposed to a neutral salt spray under controlled laboratory conditions for 480 hours. Of which both finishes showed exceptionally high corrosion resistance (both externally and internally) in very severe conditions where long-term protection is required, such as properties along the coast which experience air conditions with a higher level of moisture from salt waters. 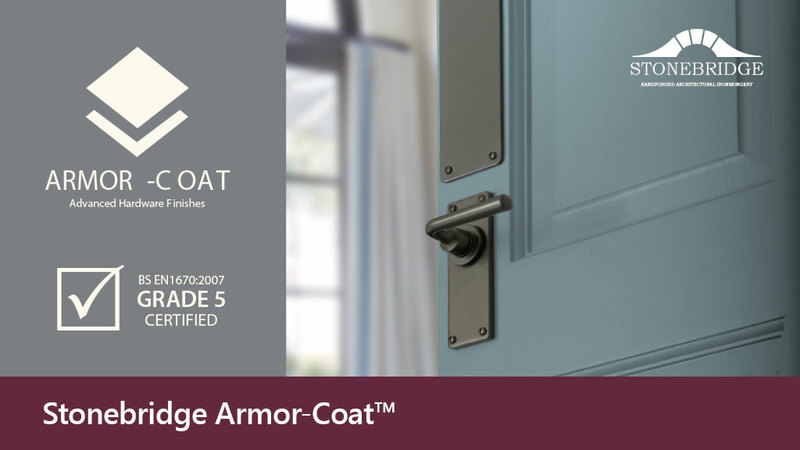 In addition to providing outstanding protection from corrosion, the Armor-Coat™ finishes are also highly UV rated and resistant, to protect from fading in sunlight or harsh weather. 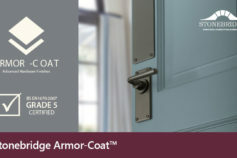 Not only is the Armor-Coat™ range the most corrosion resistant steel product on the market, but the new finish has the genuine appearance of heritage steel and is suitable for use with Accoya wood, including colour-matched stainless-steel fittings. 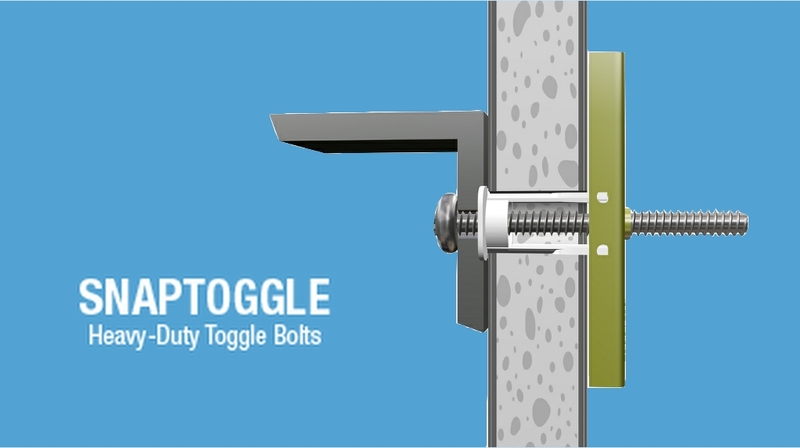 Also, all hinges, fasteners and stays feature new corrosion-proof, coloured stainless steel pivot joints and bearings, where required, for smoother operation. 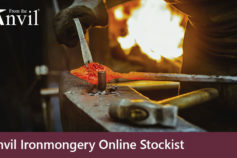 The Armor-Coat™ range is now available to order online at www.toolfixservices.com or over the phone with help from one of our specialist advisers on 01733 347348.